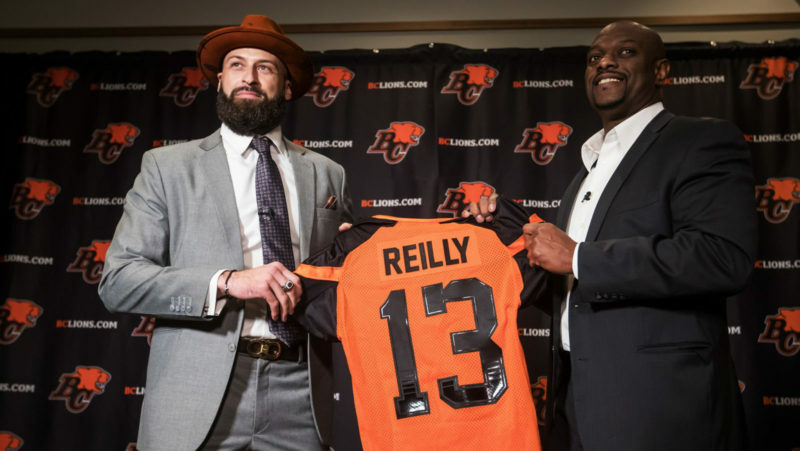 BC Lions GM and head coach Wally Buono announced today that international defensive backs Anthony Gaitor, Chandler Fenner, Qumain Black and Valdon Cooper have signed with the team. 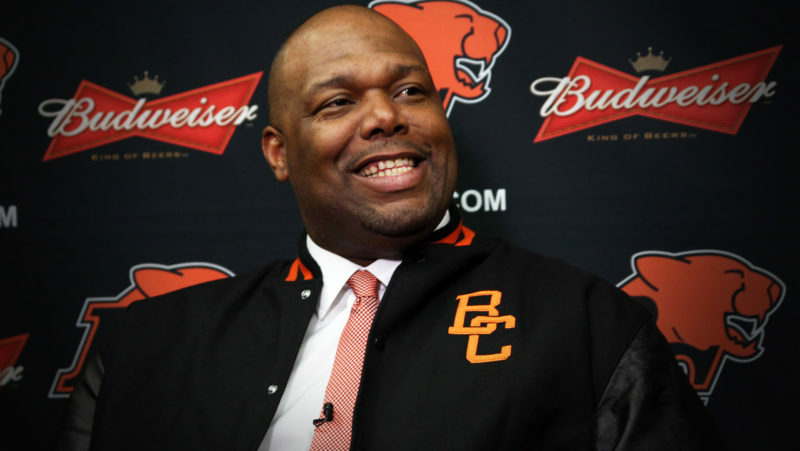 All four newcomers are expected to participate in the Lions’ off-season mini-camp slated for late April at the club’s Surrey practice facility. 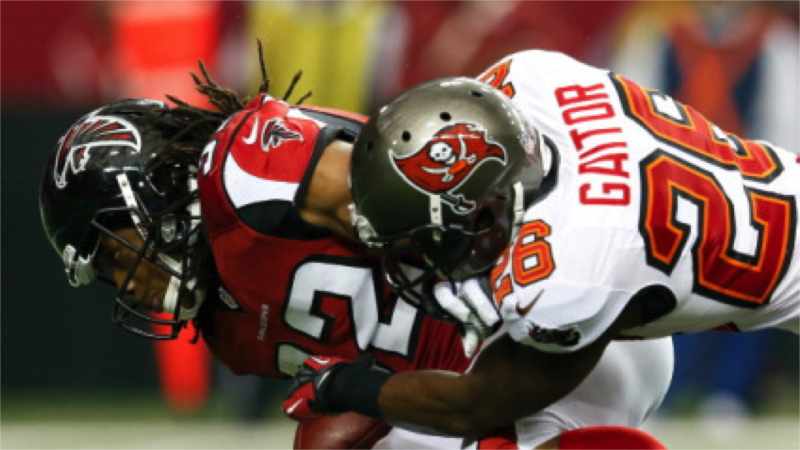 Gaitor was selected in the seventh round of the 2011 NFL Draft (222nd overall) by the Tampa Bay Buccaneers. 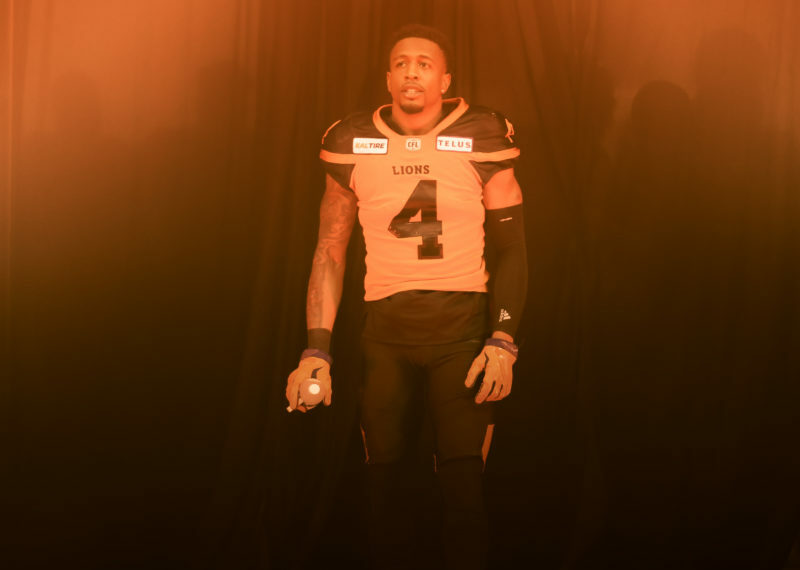 He appeared in eight games as a rookie that season and four more in 2012 before an injury sidelined him for the 2013 campaign. He made stops in Miami and Arizona as well as a return to Tampa in 2014 before signing with the Lions. 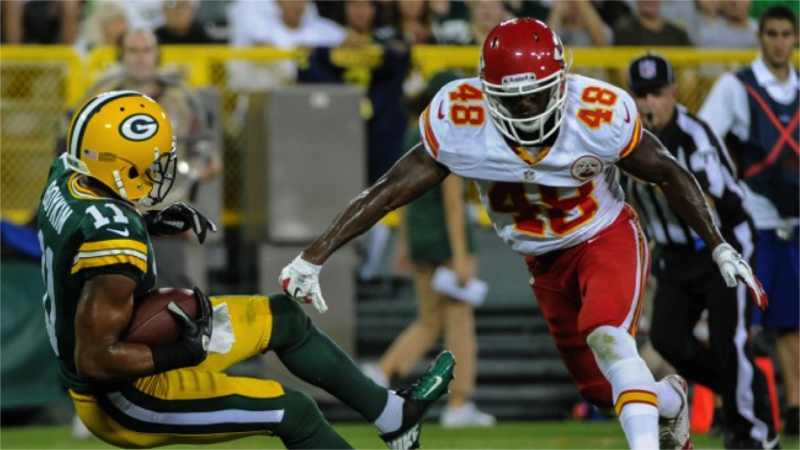 Fenner was signed by the Kansas City Chiefs as an undrafted free agent in 2012 and later joined the Seattle Seahawks where he was part of the club’s Super Bowl championship team. 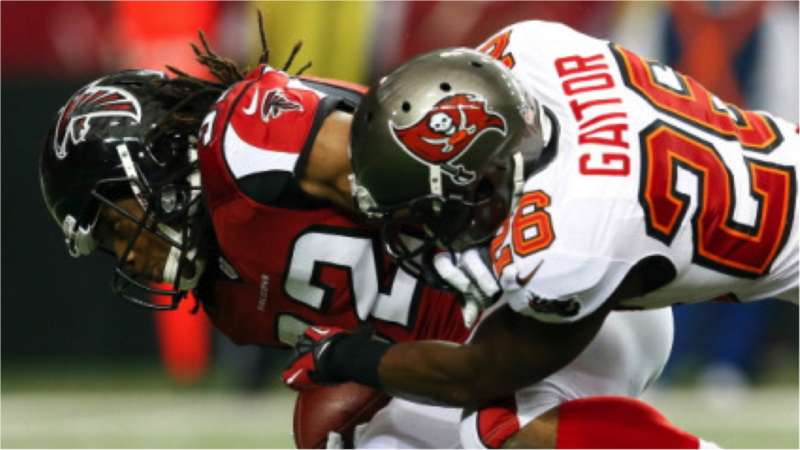 Following his release in July 2014, he was signed by the New York Giants and appeared in 11 games that season recording five tackles. 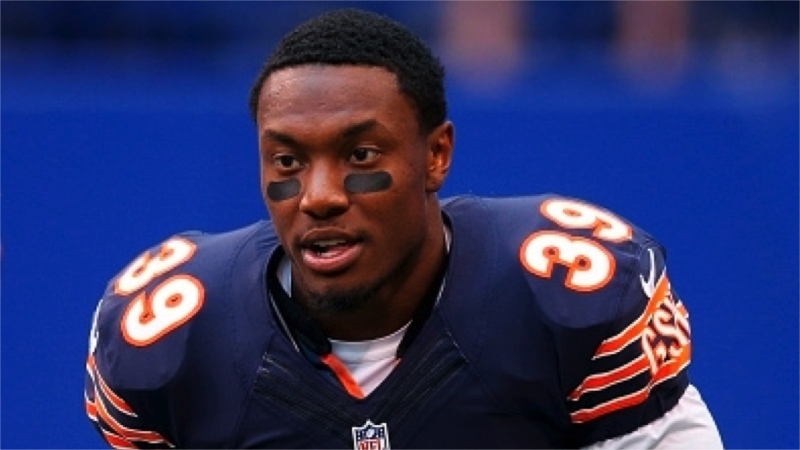 Black was an undrafted free agent signing of the Chicago Bears in 2015 after appearing in 37 games over four seasons at East Central University recording 43 total tackles, 2.5 tackles for loss, one forced fumble, one interception, and five pass knockdowns. 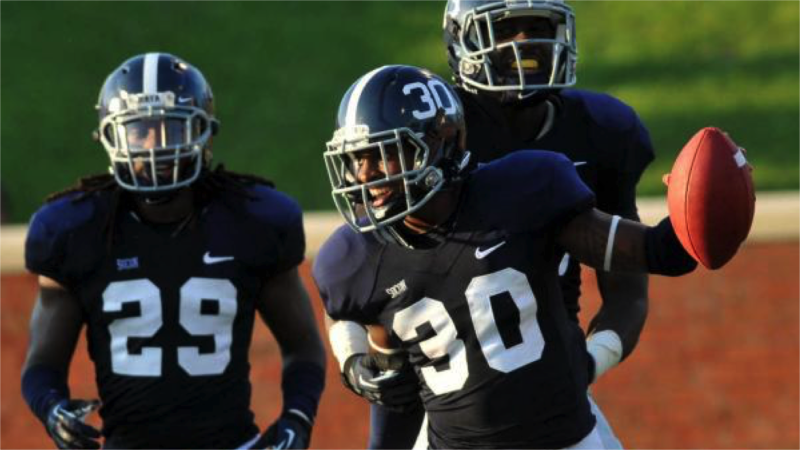 Cooper received an invite to a Dallas Cowboys rookie mini-camp last year following a three-year run at Georgia Southern. The Georgia native appeared in 31 games over three years for the Eagles and notched three interceptions along with six tackles.